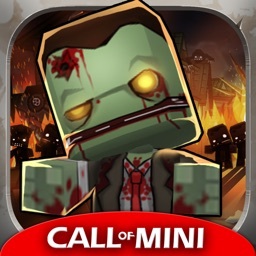 Feel the great excitement and enjoyment of eradicating loads of zombies with this fast-paced and thrilling dual-sticks shooter. Pick from dozen of weapons and battle against the human-eating undead. 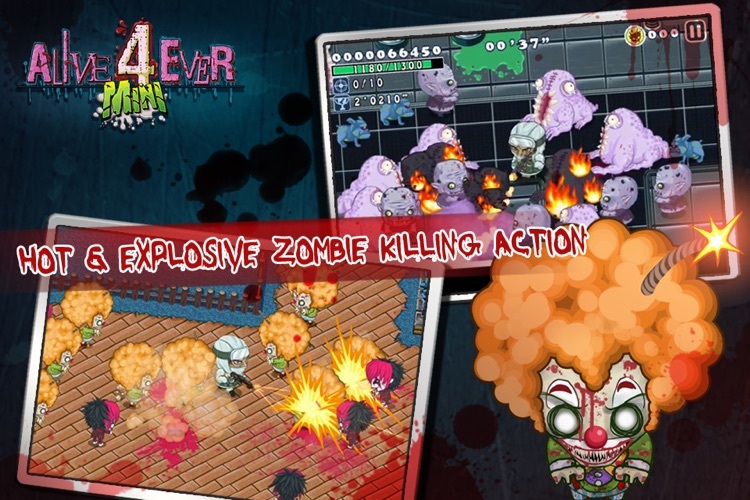 From the creator of the highly-acclaimed Alive 4-ever and Alive 4-ever RETURNS, Meridian is bringing a new style to the series' amazing zombie killing action. Our hero, Leo, finds his home is in wreck and his prestigious limited-edition baseball card is taken by zombies. In order to get back his prized collection, Leo gathers his partners from Team MAAT (Military Assault And Tactics) to travel around the world to destroy the undead and reclaim his treasure (seriously!? Just for a card?). However, human zombies are not the only threat to Leo and his team, numerous animals such as dogs, penguins, pandas, rabbits and pigs have also became zombies to cause havoc and terrify the living. 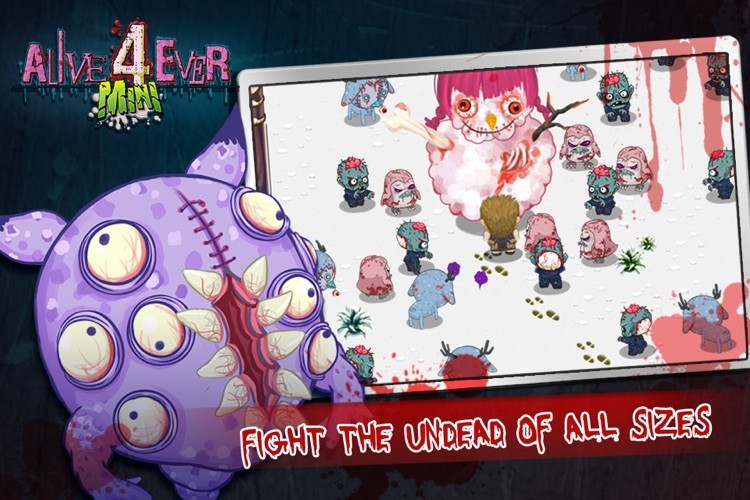 Alive4ever mini features all new stunning visuals and awesomely fun gameplay. 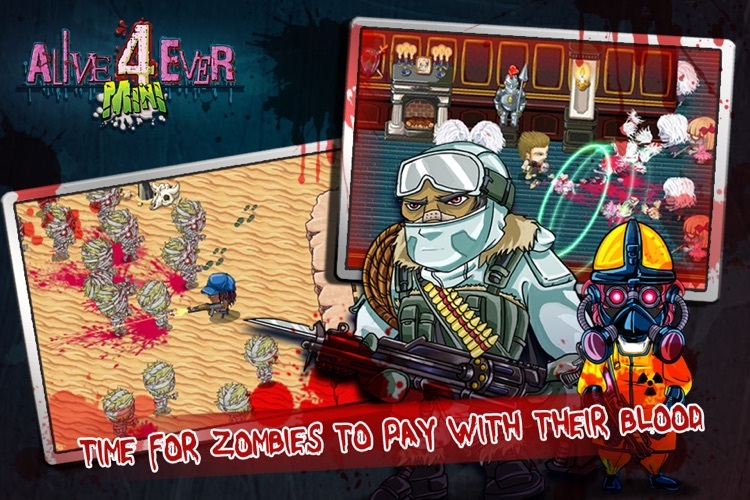 The top-down view is now replaced with an isometric view, the stages have become larger, and the zombie hunting is as bloody and gory as ever. 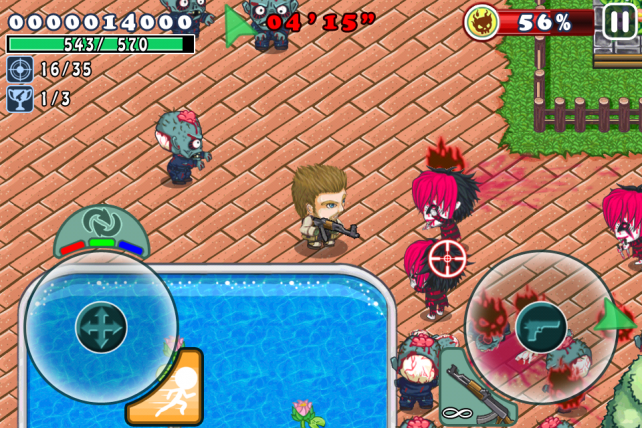 Gun down zombie dogs. 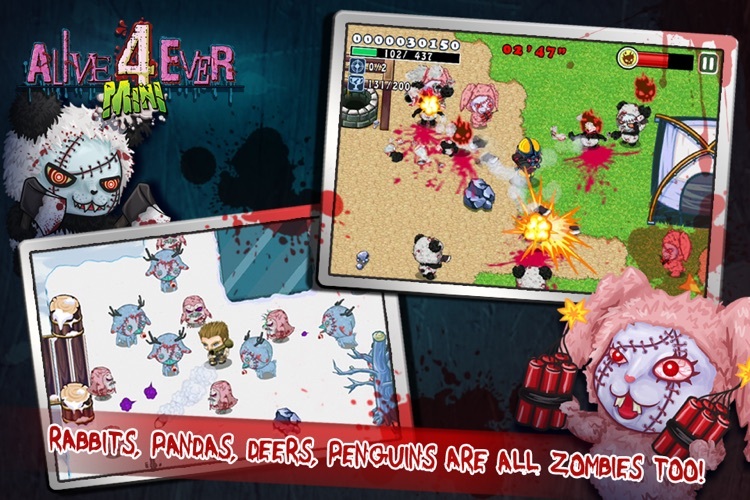 Cut zombie penguins into pieces. Blow up creepy zombie clowns. 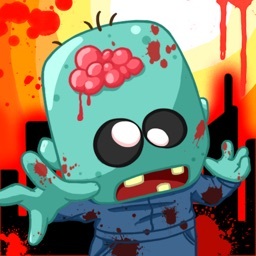 Put an end to the zombie havoc and stop them from haunting the living. 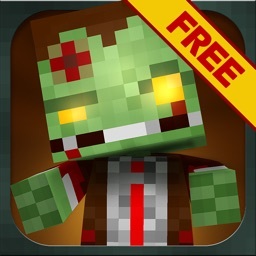 Add a spin the the carnage by using skills such as hyper speed firing or time freeze! 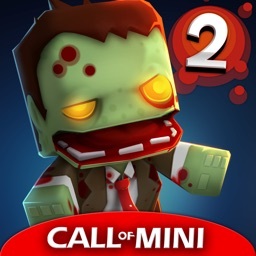 Feel the excitement in adrenaline-pumping boss fights. 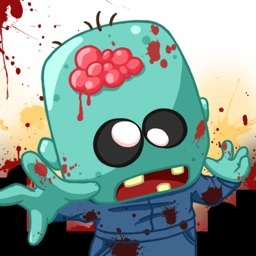 You will find zombies crawling in skyscraper, forest, factory, beach, and even underwater. 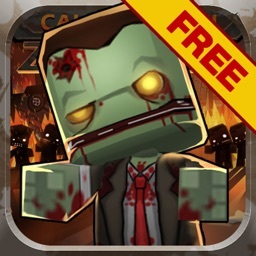 Try out 10 stages for FREE, and if you really liked the game you can then upgrade it to the full version to enjoy the complete zombie experience! Multiplayer mode is in the works and will be coming soon!!! 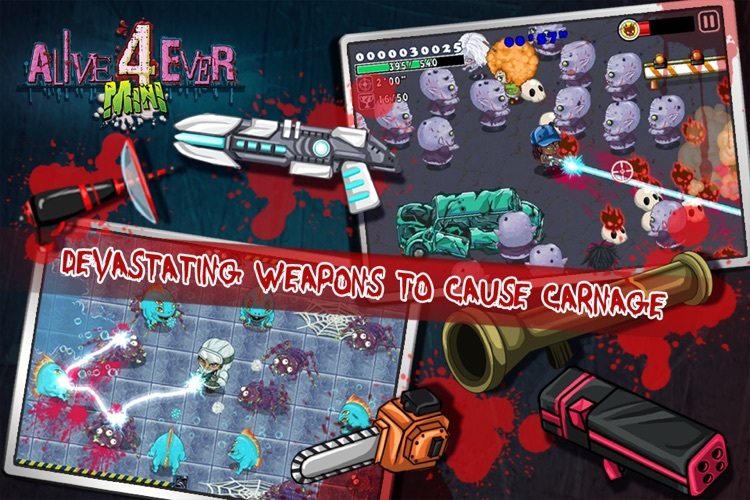 With a huge arsenal of weapons at your disposal, blasting zombie brains has never been this fun.